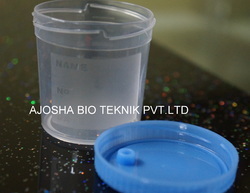 Urine Container or Specimen Container are specially designed for collection and transport of Microbiology, Urinalysis, Drug Testing and Histology specimens. 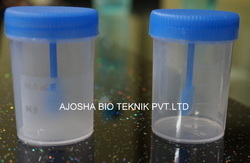 Present in terms of both Urine and Stool Containers. All containers are available in Sterile and Non-Sterile formats. 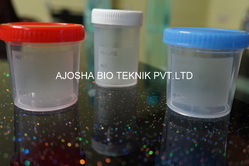 These containers can be used for collecting a wide range of samples of sputum, urine etc.